Montenegrin soldiers in Latvia next year in Iraq? 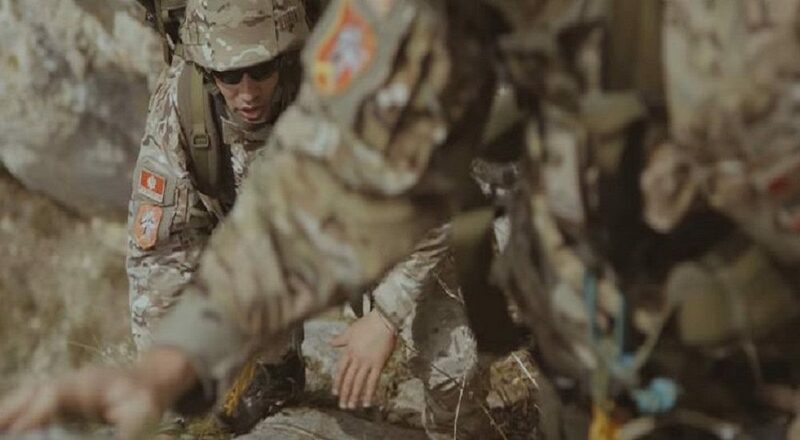 A Reconnaissance Department of the Army of Montenegro, and one Staff Officer will be sent into NATO mission in Latvia, within the Reconnaissance Platoon of the Army of Slovenia and under Canadian command. Engagement of the Reconnaissance Department will start from the beginning of 2019, by the principle of rotation, for the period of six months, and the funds in the amount of 400.000 EUR for the participation of the Army of Montenegro will be provided from the budget for 2019. “This will further improve the cooperation with the armed forces of our allies, we will achieve greater level of training, gain new experience and knowledge. This will also help achieve NATO standards and procedures, which will enhance military capabilities and interoperability”. Details about the participation of the Montenegrin Army in Iraq are not known yet. 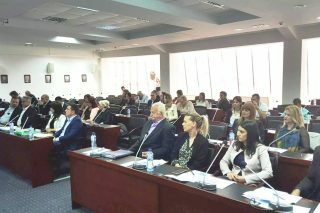 Montenegro, as NATO member, decided to actively and responsibly take part in decision-making process of NATO Alliance as well as their implementation. 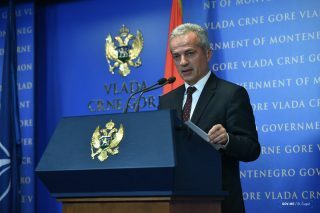 There is, therefore, possibility that soldiers of the Army of Montenegro be part of the mission in Iraq.